Attracting wildlife to your garden can be simple way to provide habitat and get close to local plant and animal species. Those of us on the urban fringes of towns have a special opportunity to provide a buffer for for plants and animals as they come into more populated areas. There are many benefits to this idea of a small sanctuary close to home. 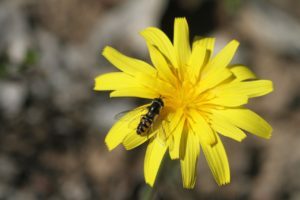 Pollination, interaction and connection all become the norm when we make the small amount of effort required to build wildlife friendly places.